Hey there! Welcome to Week 24 of the Creative Spark Link Party! We know that you are constantly looking for inspiration and we wanted be able to provide a place for you to come for inspiration (well besides Pinterest). 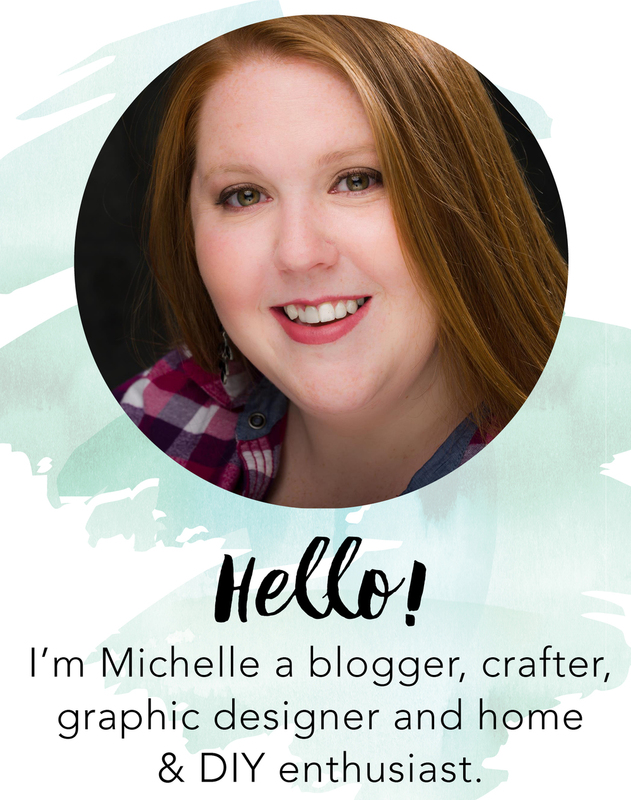 So every Wednesday hop on over to Creative Spark Wednesday where three blogs, Weekend Craft, My Paper Craze and Please Excuse the Craftermath, join together to feature projects, provide a place for bloggers to link up and a crafting/DIY hub of inspiration.